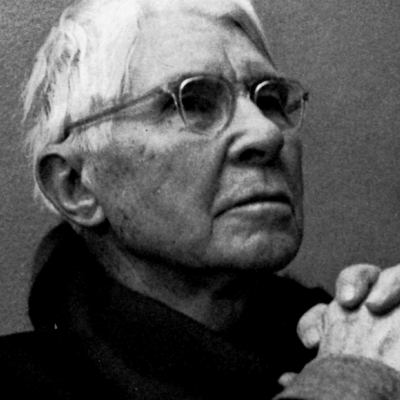 Hear Carl Sandburg sing, “I Ride an Old Paint,” recorded in the 1930s. 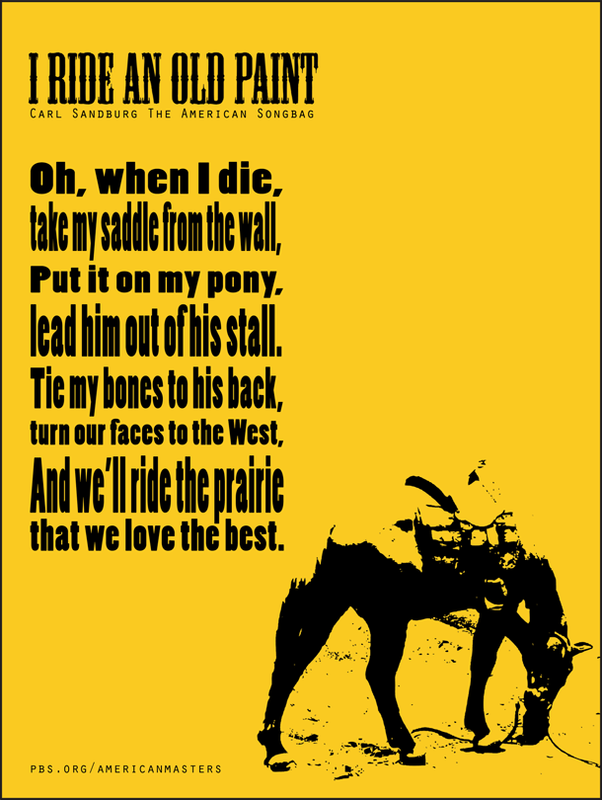 The song was collected and published by Sandburg in The American Songbag, a decade earlier. The Songbag was one of the early, great catalogs of American music. Carl Sandburg’s The American Songbag was published in 1927.